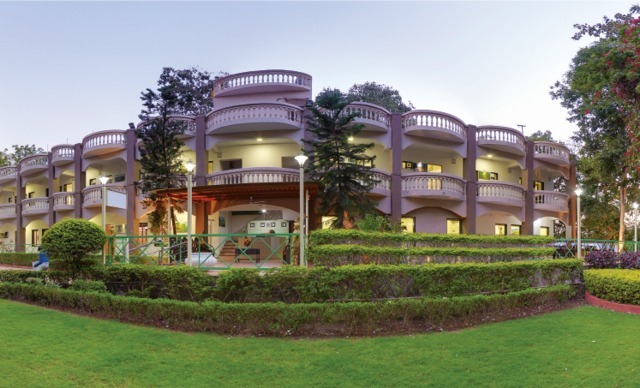 Reflecting ethnic designs and various aspects of Indian rural and urban life, the Swapna Srushti International Club offers a quality holiday experience that will linger in your minds for a long time. 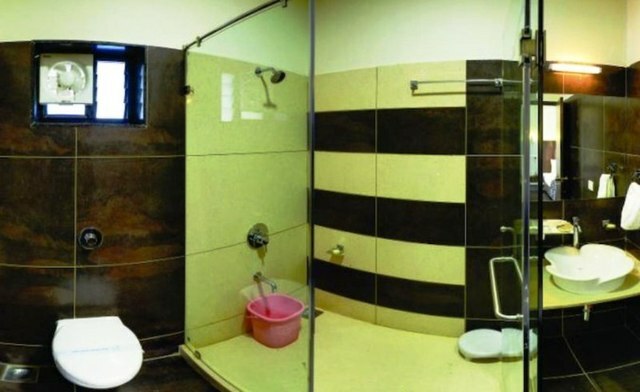 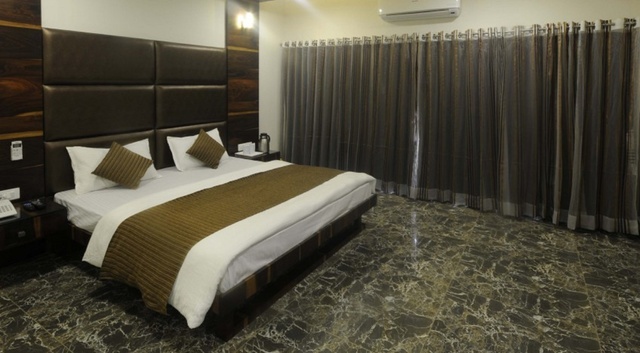 Located 23 km from Gandhinagar Capital railway station and 42 km from Ahmedabad airport, this is one of the best 3-star resorts in Gandhinagar. 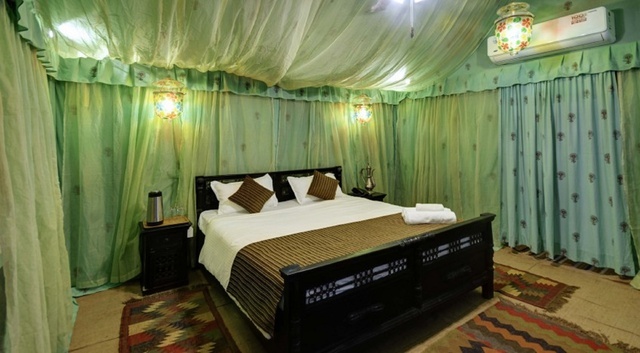 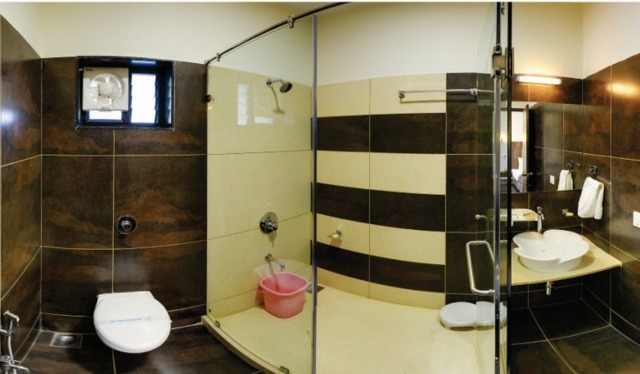 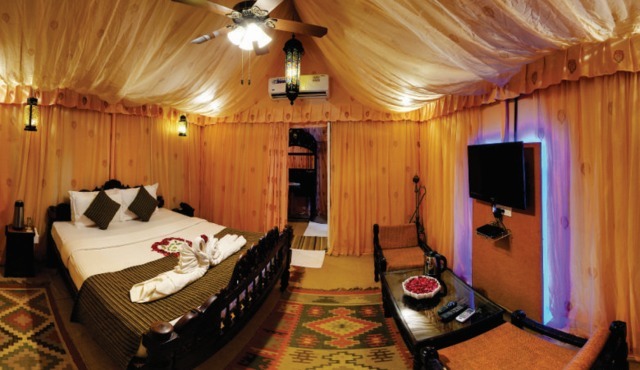 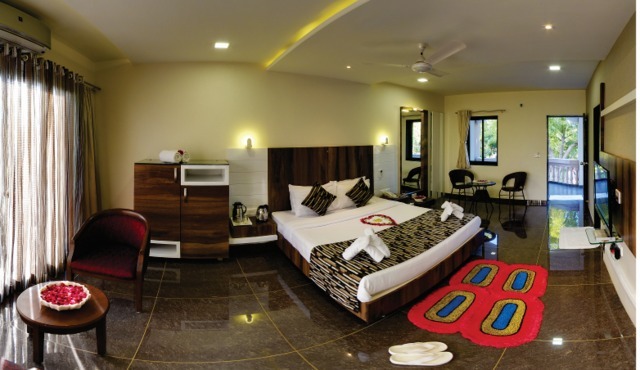 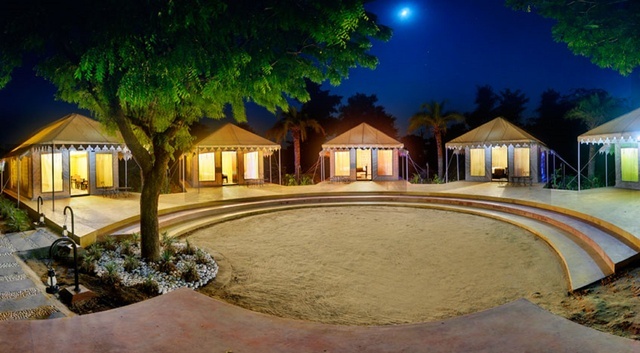 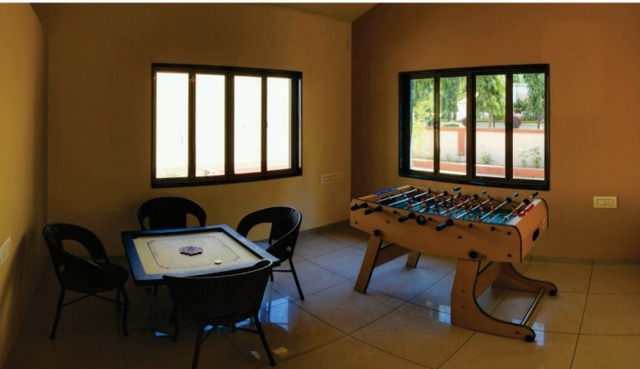 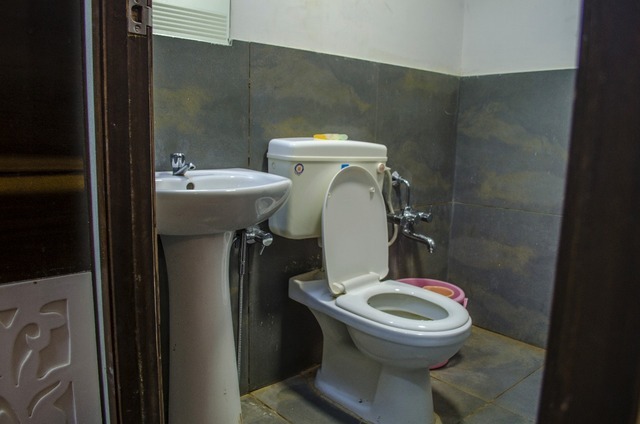 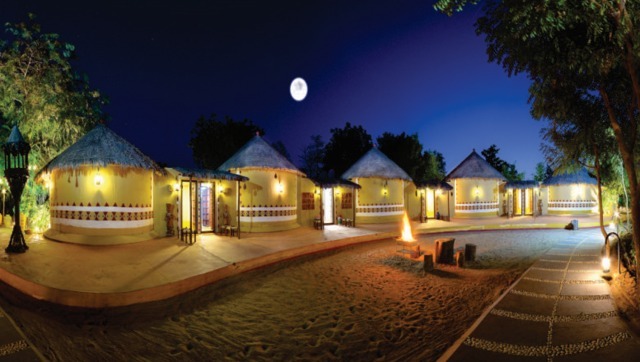 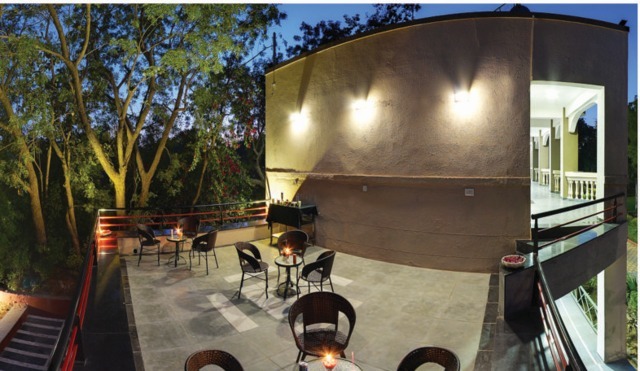 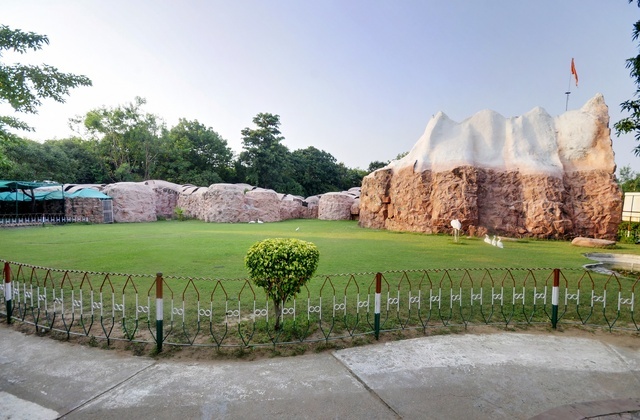 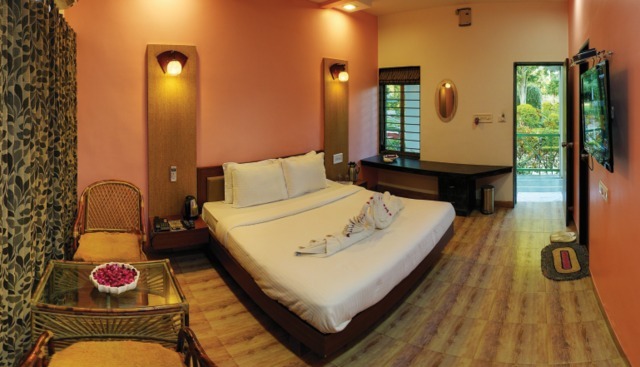 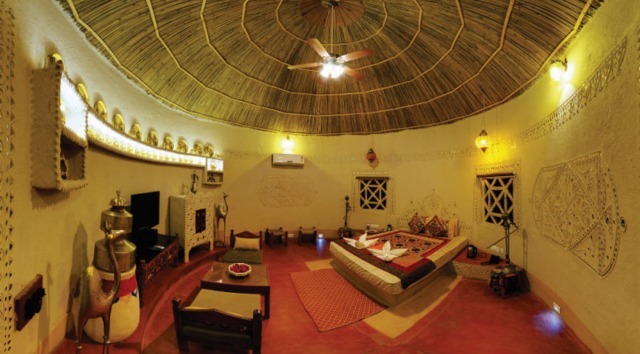 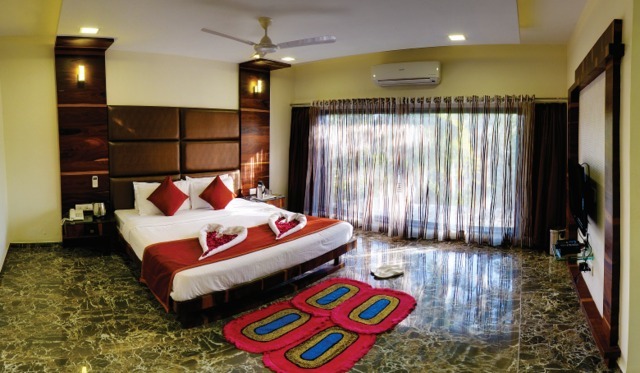 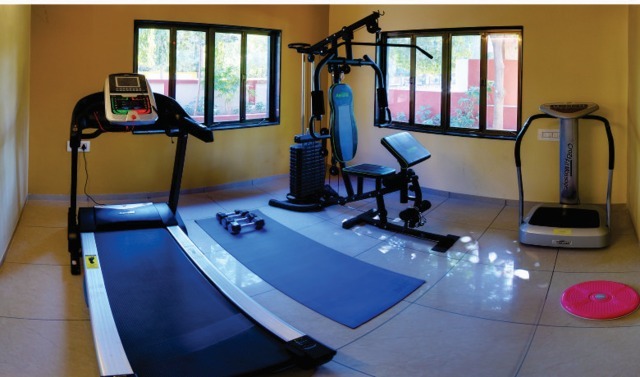 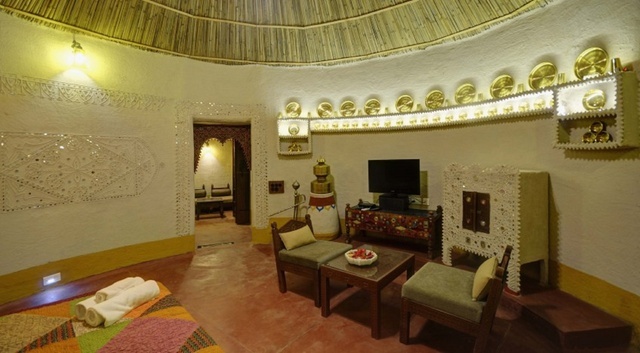 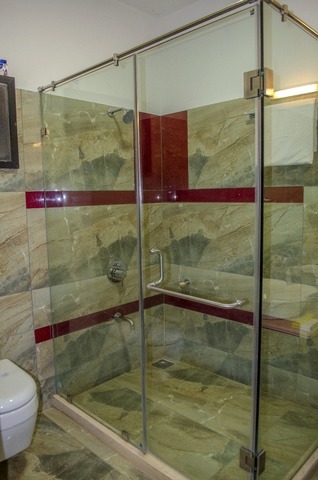 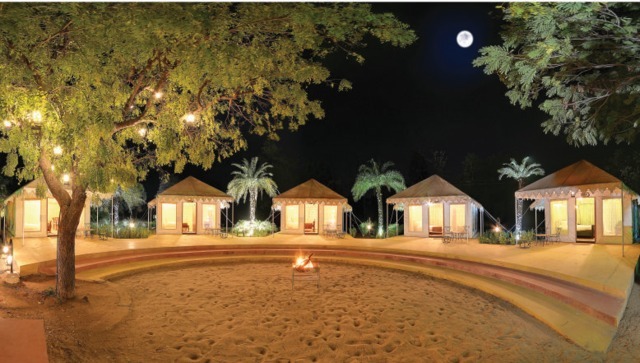 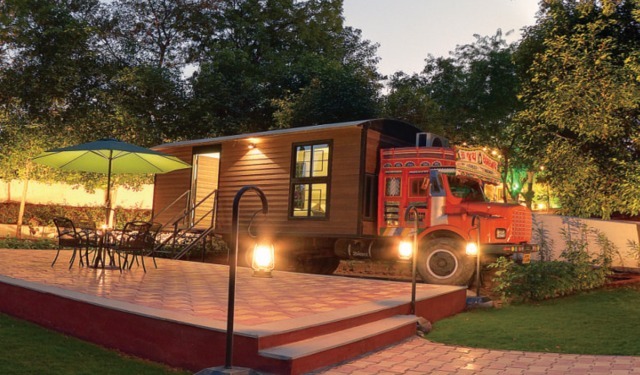 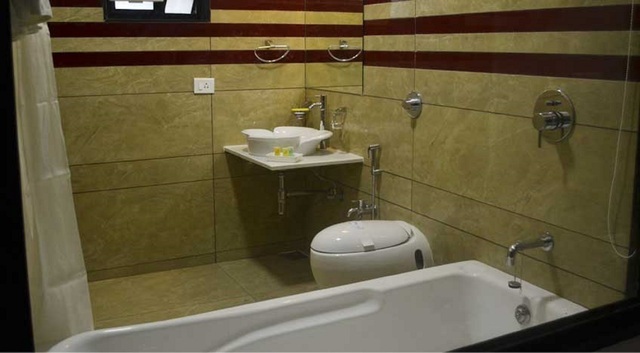 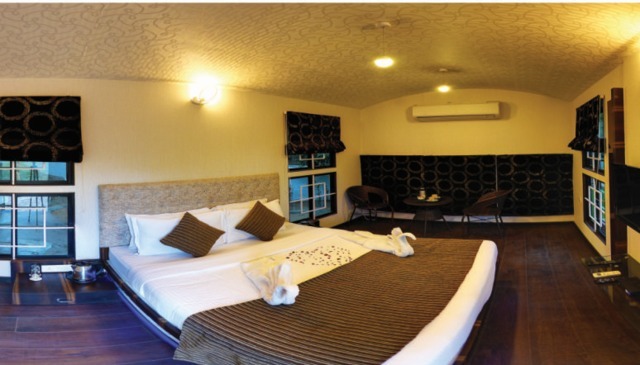 The resort offers rooms in Superior, Premium, and Executive Suite category along with unique residency concepts like Kutchhi Huts (Bhunga), Royal Tent House, Unique Truck House, Suite Cottage. 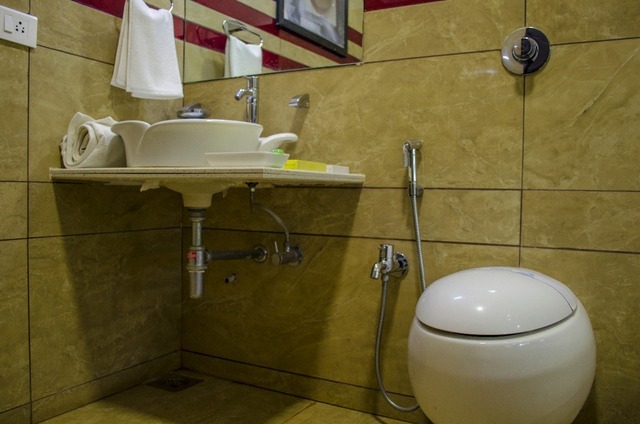 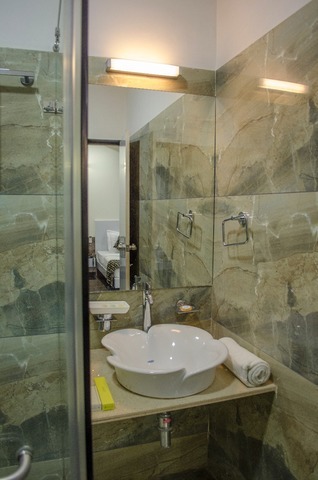 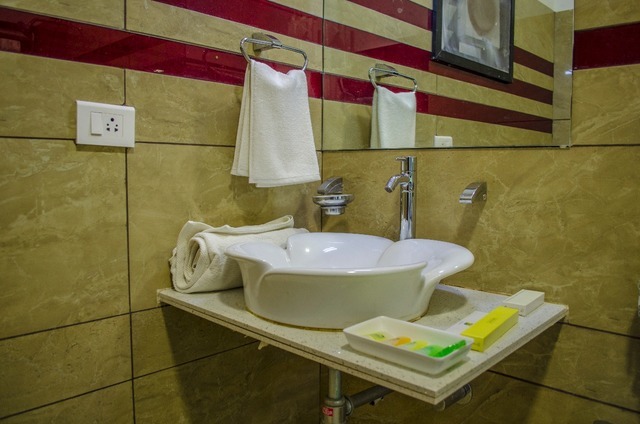 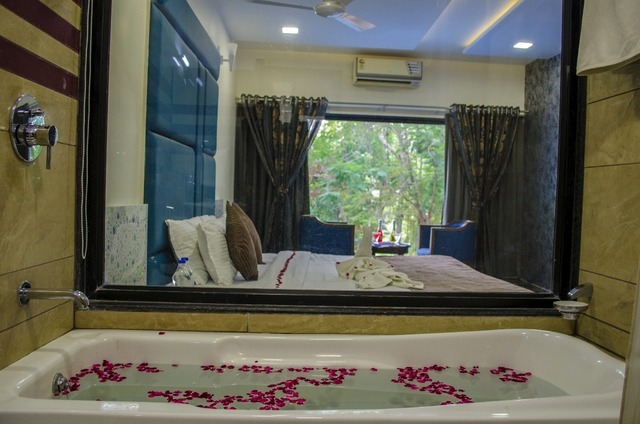 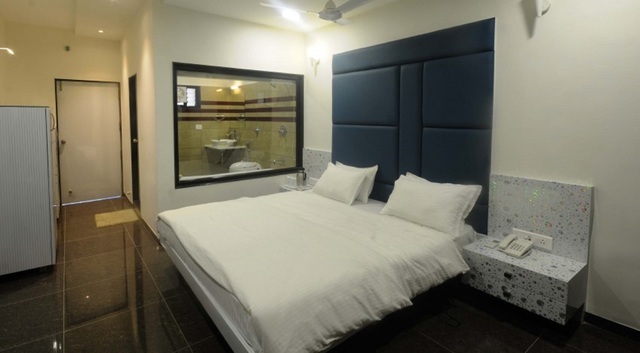 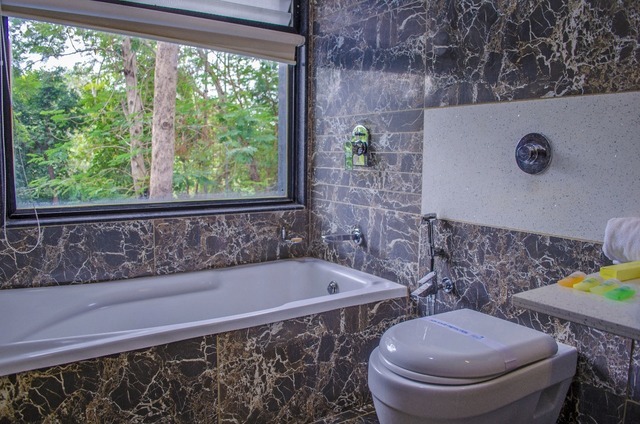 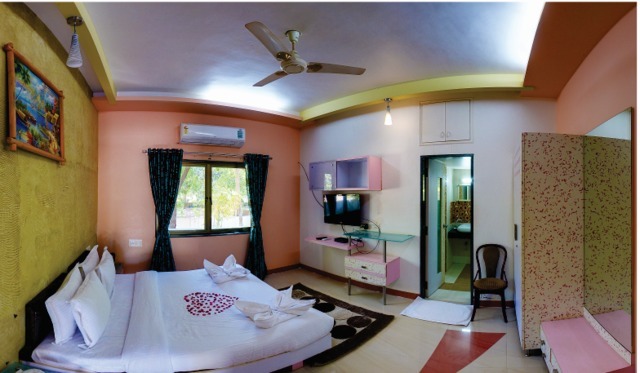 All rooms have distinct themes and modern comforts like air-conditioning, premium bedding, satellite television, wi-fi access, in-room safe and attached bath with toiletries. 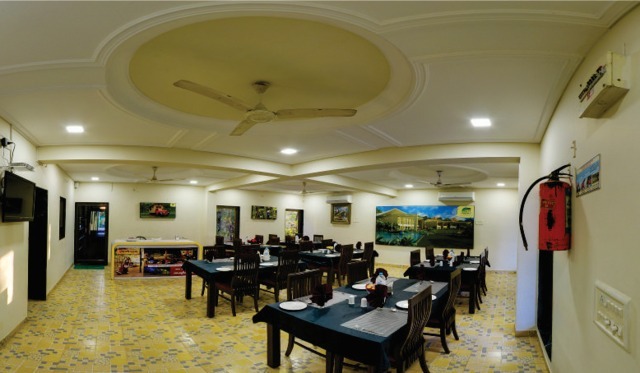 The in-house restaurant serves lip-smacking delicacies from multiple cuisines and is comparable to the best restaurants in Gandhinagar. 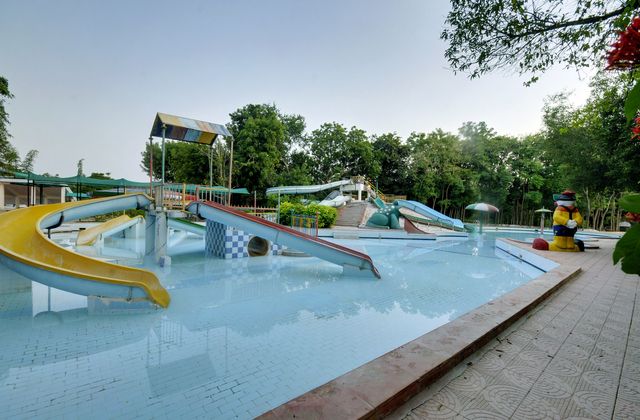 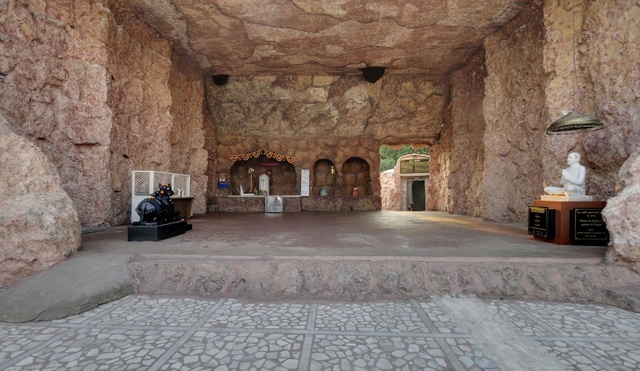 Water rides, swimming pool, and a theme village showcasing the Kathiyawadi culture make for memorable moments. 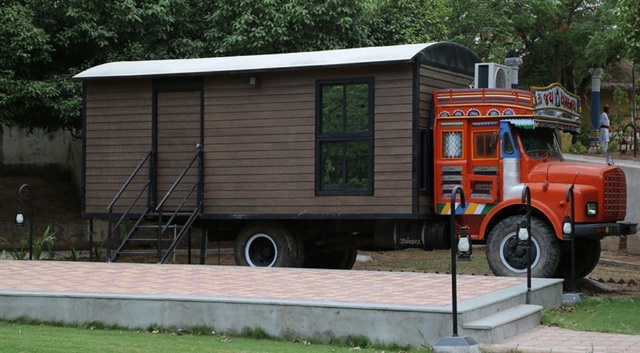 Things to do in Gandhinagar are plenty. 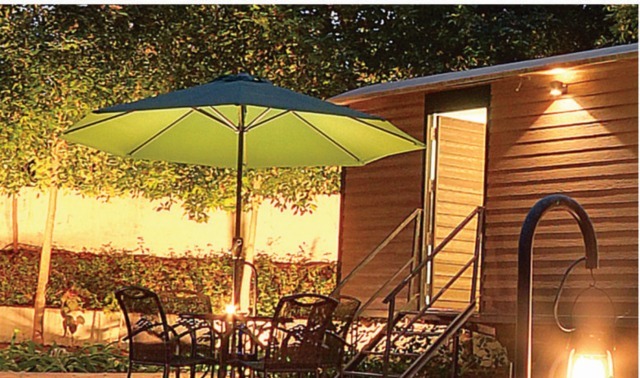 Make the most of your trip by exploring the city and its culture. 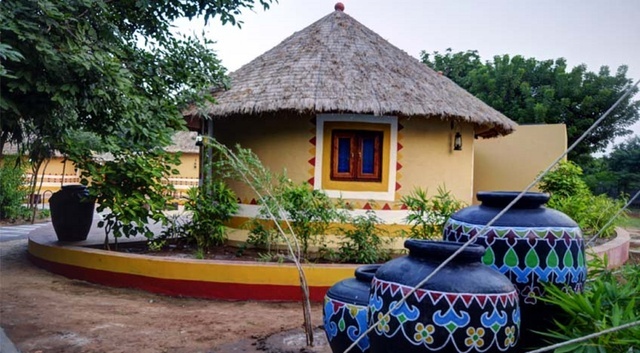 The Akshardham Temple, Trimandir, Indroda Nature Park, Sarita Udyan, Dandi Kutir, and Sant Sarovar Dam are some of the interesting sightseeing places to visit in Gandhinagar. 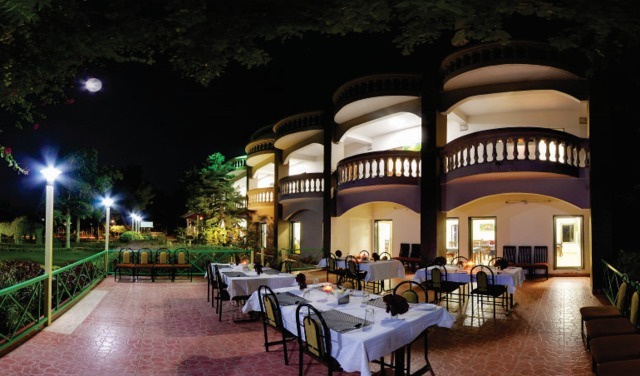 The city is not only famous for its culture and tradition but is also known for its typical clothes and handicraft paraphernalia. 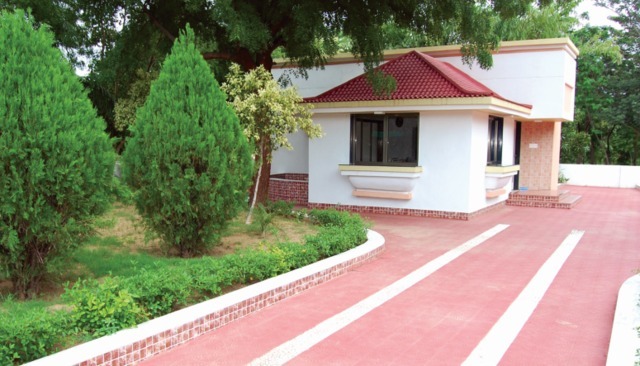 Make sure to pick up some Khadi products and trinkets for your loved ones while shopping in Gandhinagar. 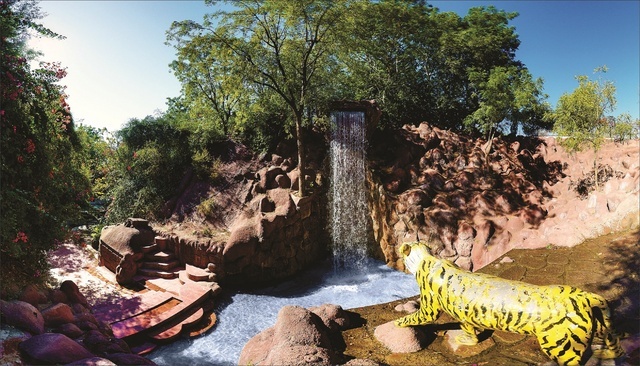 While the city can be visited all year round, October to March is the best time to visit Gandhinagar as the weather is pleasant and apt for sightseeing.